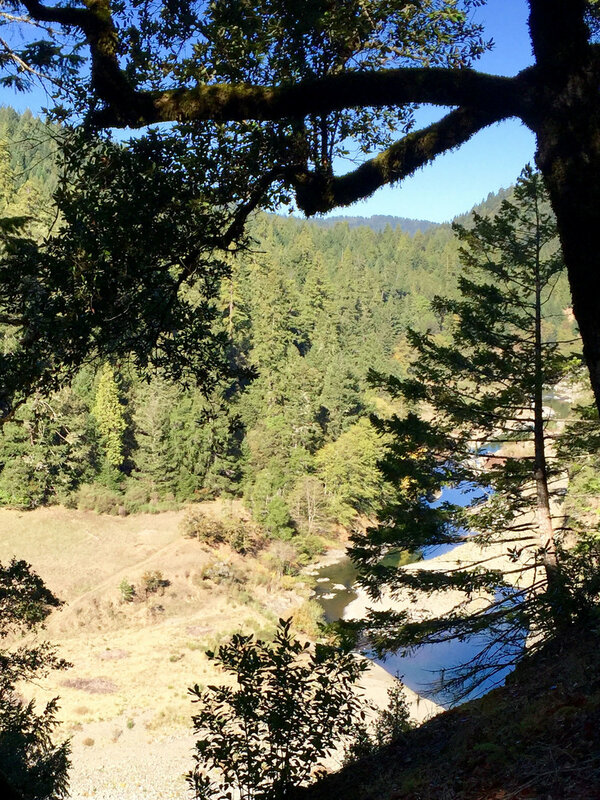 Encompassing 1,012 acres of park lands with two miles of river frontage, Standish-Hickey offers to travelers driving north on Highway 101 the first chance to walk and sleep in old growth redwood groves and swim in a wild and scenic river. 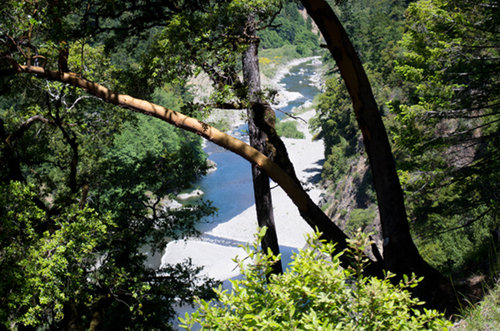 In 2011, 8 out of the 15 state parks in Mendocino County were slated for closure, including Standish Hickey SRA. The community surrounding Standish Hickey SRA approached MendoParks and asked if MendoParks could help to keep Standish open. MendoParks employed 3 regular part-time employees and 4 additional seasonal employees at Standish-Hickey SRA and was responsible for administration, visitor services, maintenance, and interpretation at Standish-Hickey SRA for over six years. MendoParks’ contract to operate the park ended October 31st, 2018. Top photo attribution: By Punk Toad [CC BY 2.0 (http://creativecommons.org/licenses/by/2.0)], via Wikimedia Commons.